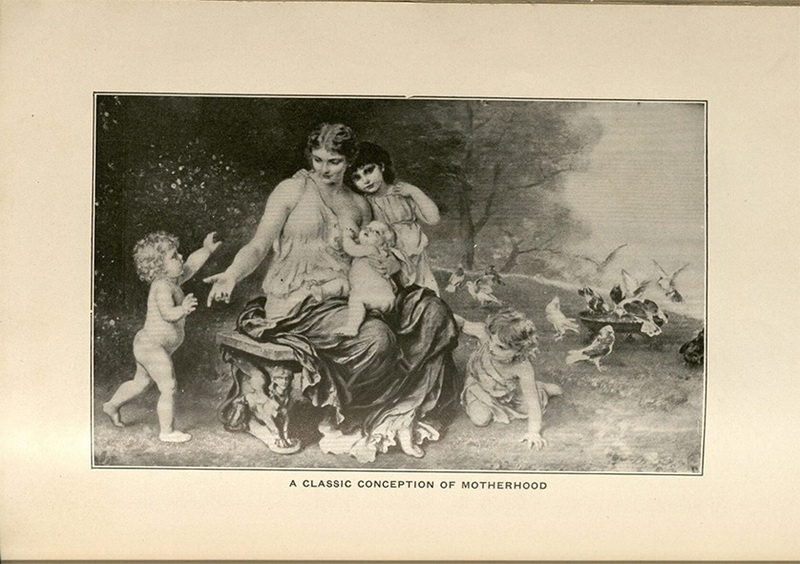 Mother's Day has its roots in early Egyptian festivals which honored the goddess Isis, known as Mother of the Pharaohs. Other ancient cultures also honored mother figures, worshipping and celebrating mother goddesses like Cybele and Rhea, among others. 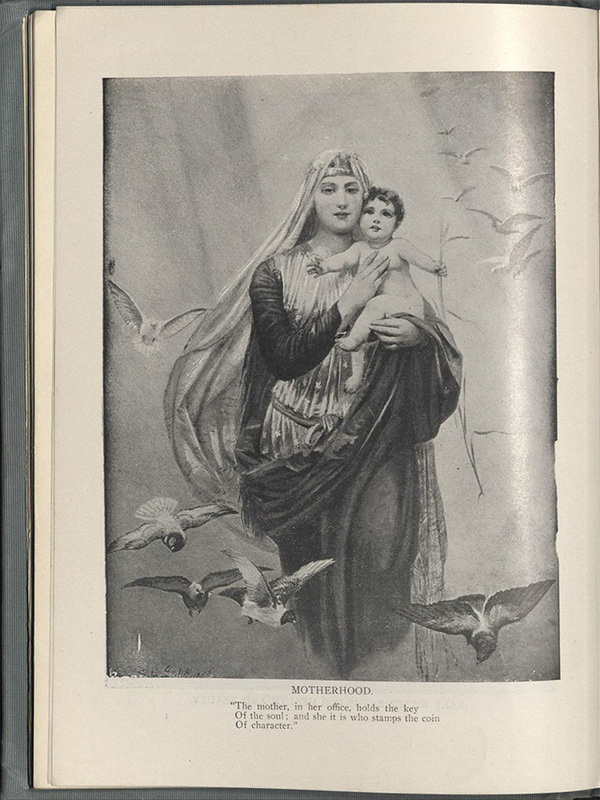 With the spread of Christianity across Europe and England in the sixteenth century, celebrations of motherhood became focused on the Virgin Mary and the "Mother Church," honoring the place in which one had been baptized. 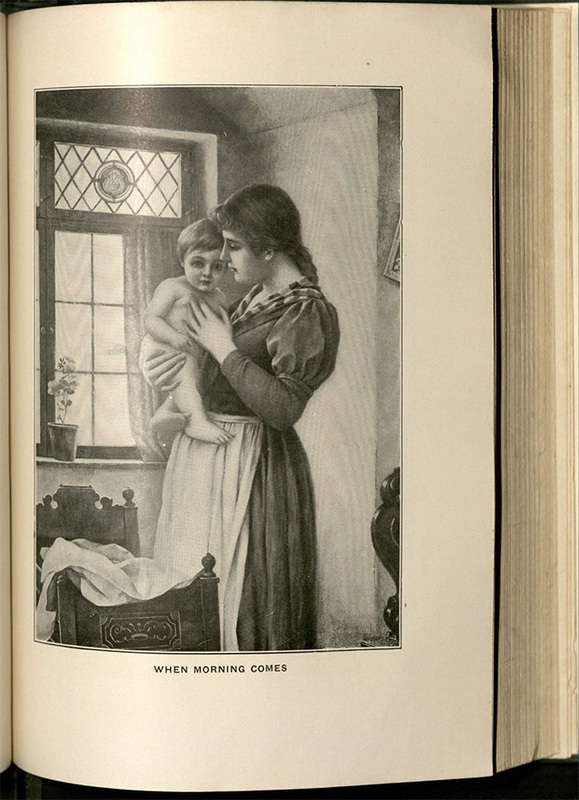 By the seventeenth century, England had established "Mothering Day," which for the first time included all mothers. 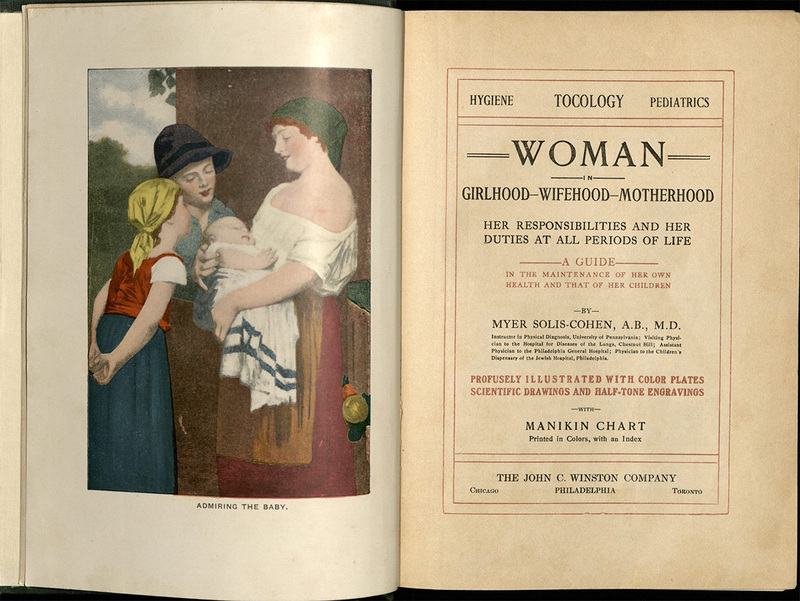 In the United States, ideas about mothers and the institution of motherhood took a distinct turn. 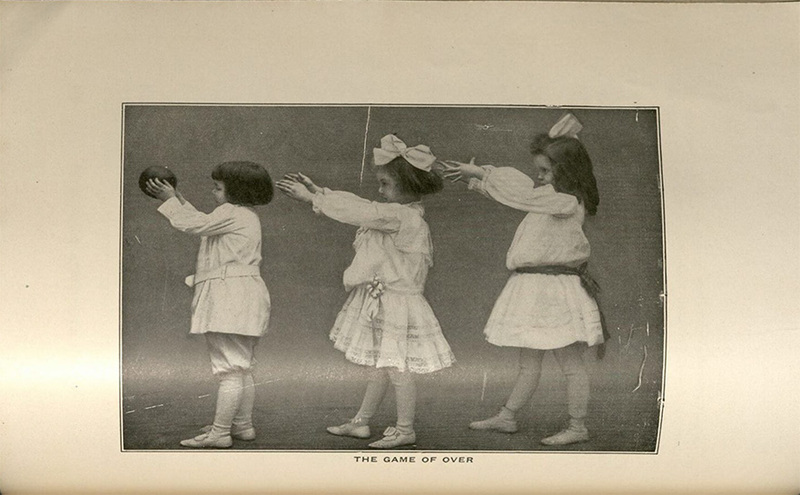 The nineteenth century brought significant social changes, most notably the development of separate spheres for middle- and upper-class women and men. 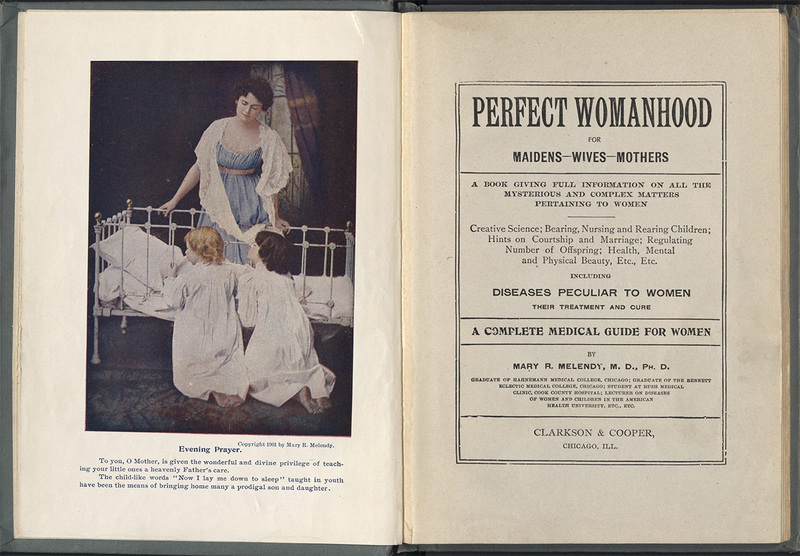 As women became increasingly responsible for the moral character of children and the family as a whole, they also took on greater responsibility for curing the ills of society. 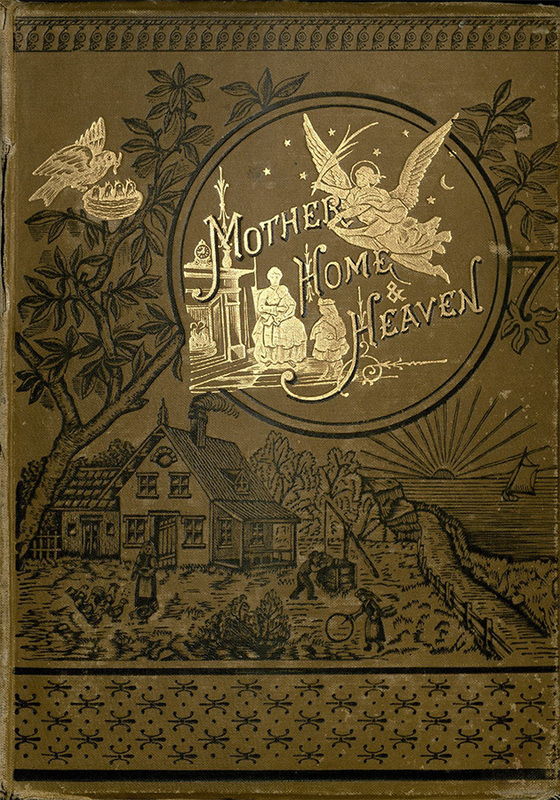 In the 1850s, social activist Ann Reeves Jarvis rallied women in West Virginia to create something called Mother’s Day Work Clubs. 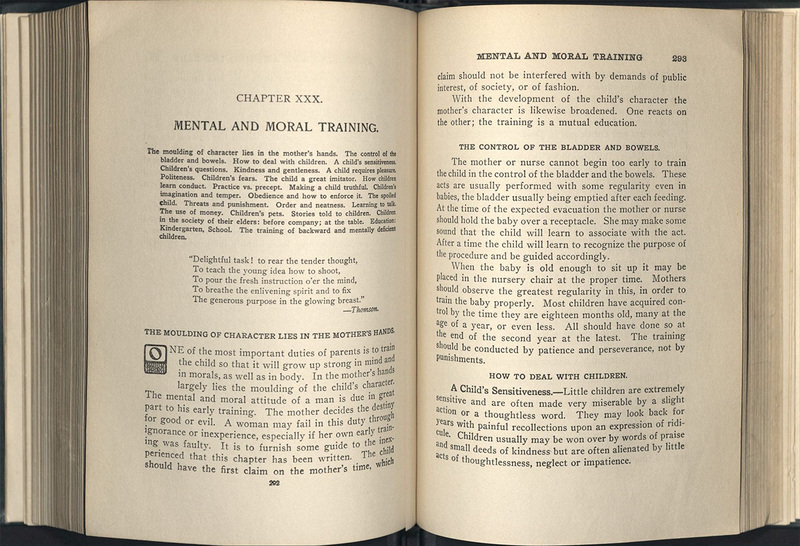 Jarvis' work clubs were organized to improve sanitary conditions and to combat infant mortality by fighting disease and curbing milk contamination. 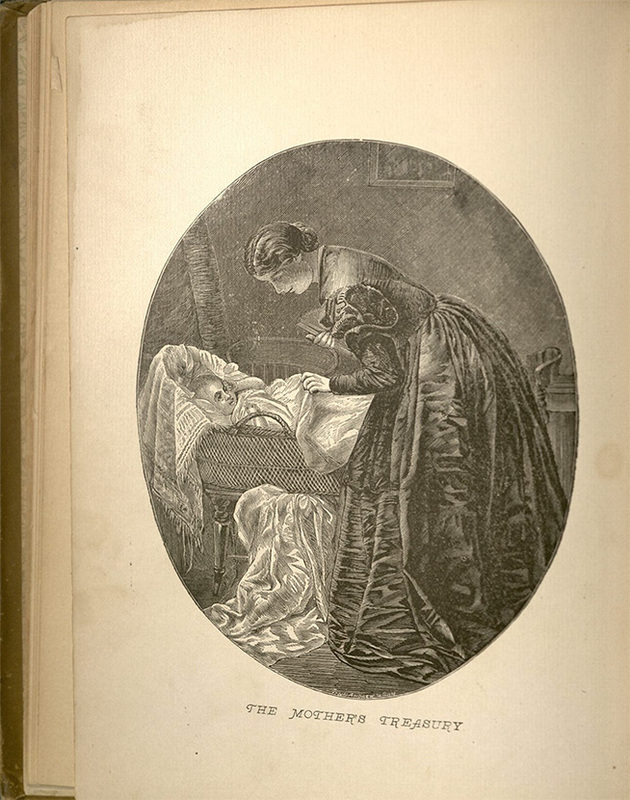 During and after the Civil War, work clubs organized to nurse both Union and Confederate soldiers, while Jarvis worked to reunite families divided by the War. Inspired by Jarvis' work, activist Julia Ward Howe issued a proclamation, "Appeal for Women Throughout the World," which called for women to exercise their political responsibility and unite for peace. 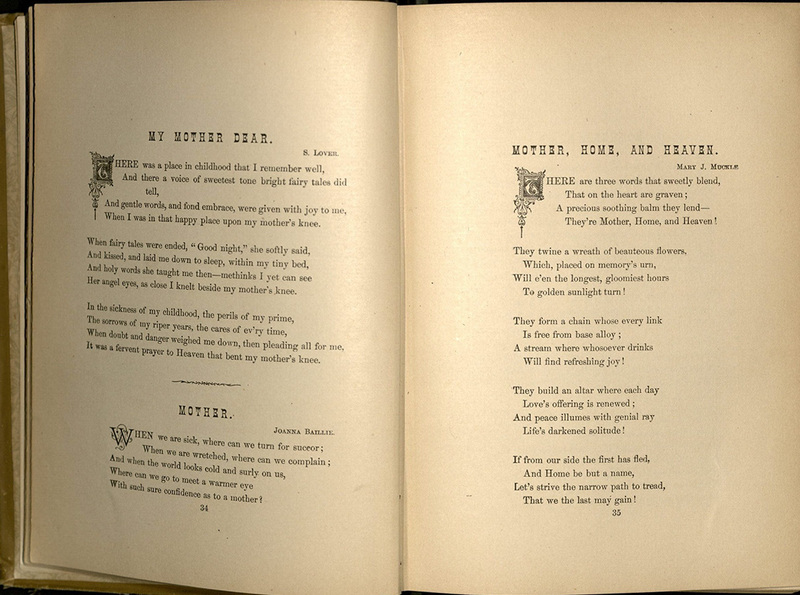 In 1872 Howe led a "Mother's Day for Peace" anti-war observance in New York City. 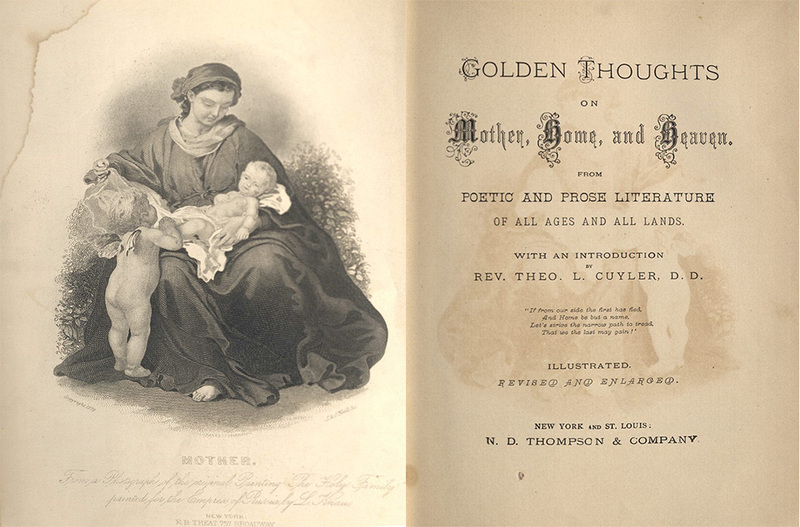 Literature of the late 19th century portrayed women as iconic figures of the home, beloved and idealized in books such as Golden Thoughts on Mother, Home, and Heaven. 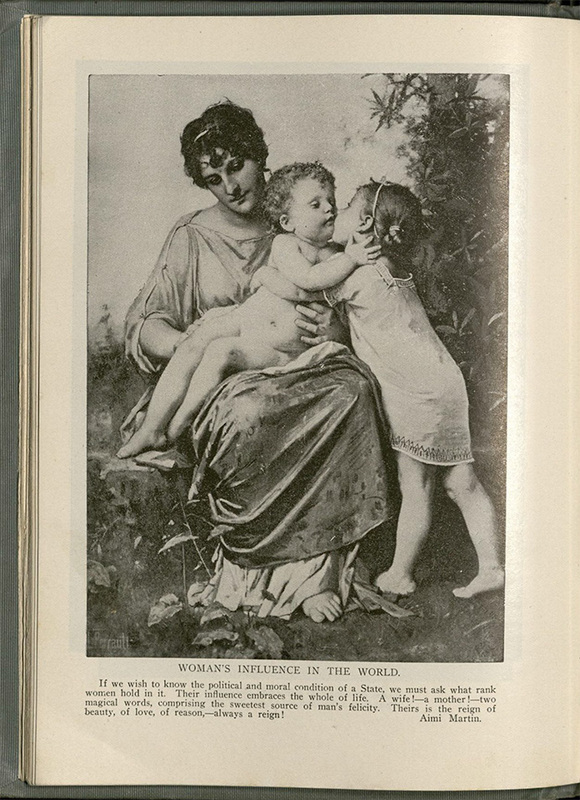 Ideas and concerns surrounding motherhood shifted again at the turn of the 20th century, as women focused on the physical care and hygiene of children, and information about the science of motherhood became more widely available. 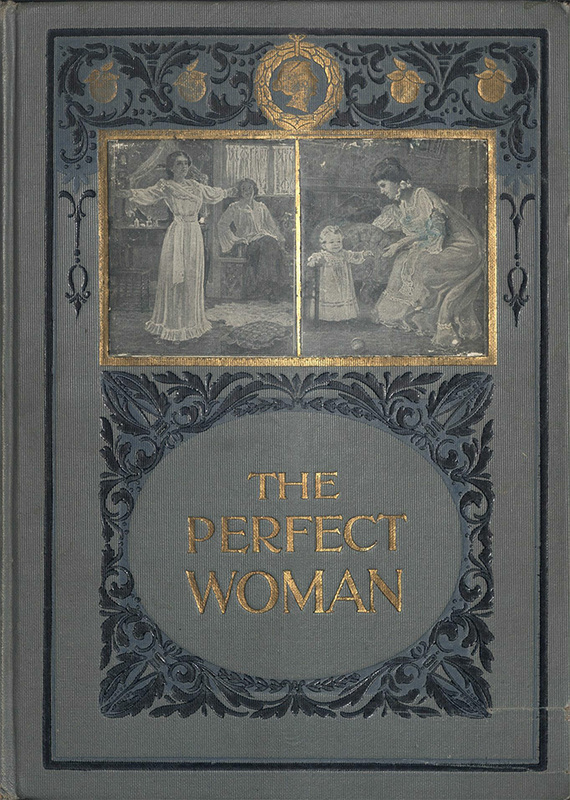 Books such as Perfect Womanhood for Maidens, Wives, Mothers: A Book Giving Full Information on All the Mysterious and Complex Matters Pertaining to Women and Woman in Girlhood, Wifehood, Motherhood: Her Responsibilities and Her Duties at All Periods of Life served to direct women toward physical, emotional, and mental health, and further defined the role of women as sacred caretakers of home and society. 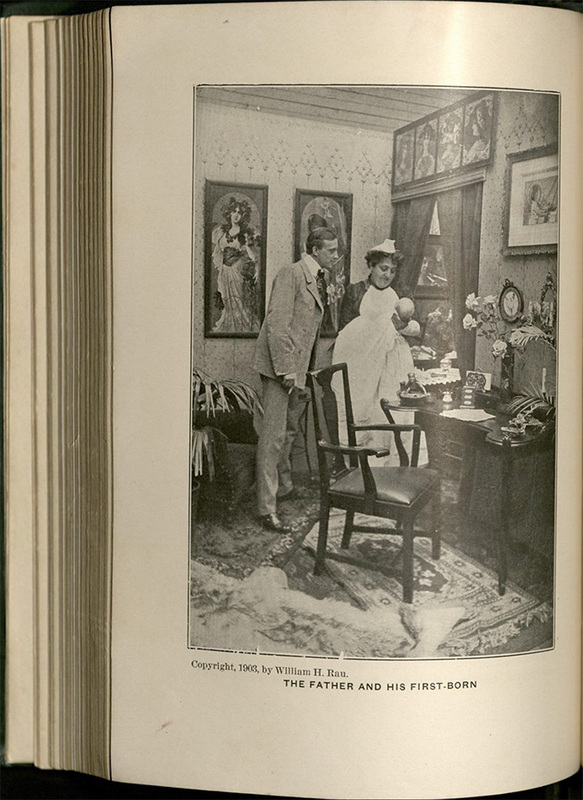 Following Ann Reeves Jarvis' death in 1905, her daughter Anna Marie began an effort to establish Mother’s Day as a way to honor the great sacrifices that mothers made for their children. 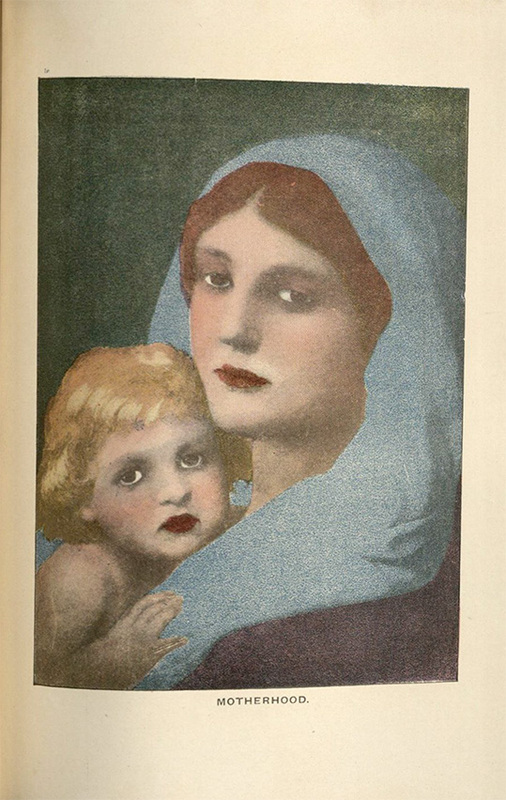 In May 1908, she organized the first official Mother’s Day celebration at a Methodist church in Grafton, West Virginia, followed by a letter-writing campaign urging political leaders to establish a special day honoring motherhood. 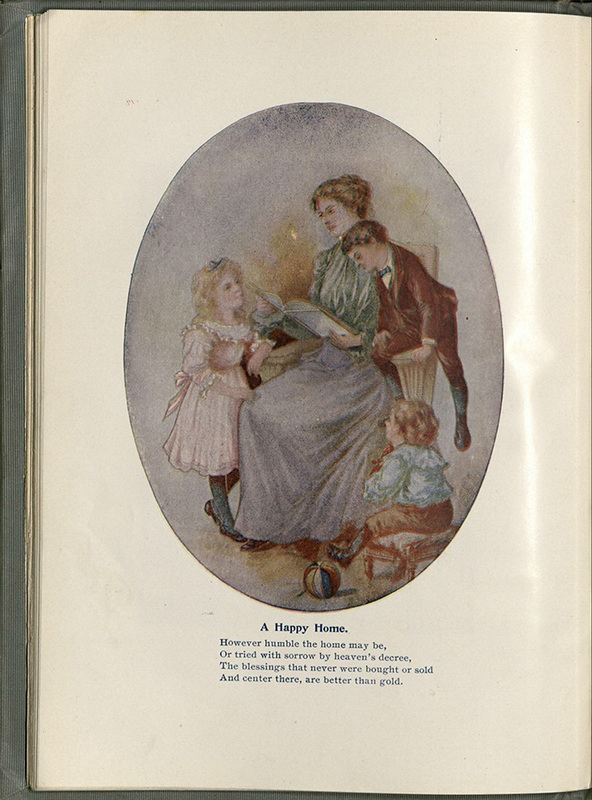 In 1914, President Woodrow Wilson signed a measure officially establishing the second Sunday in May as Mother’s Day. 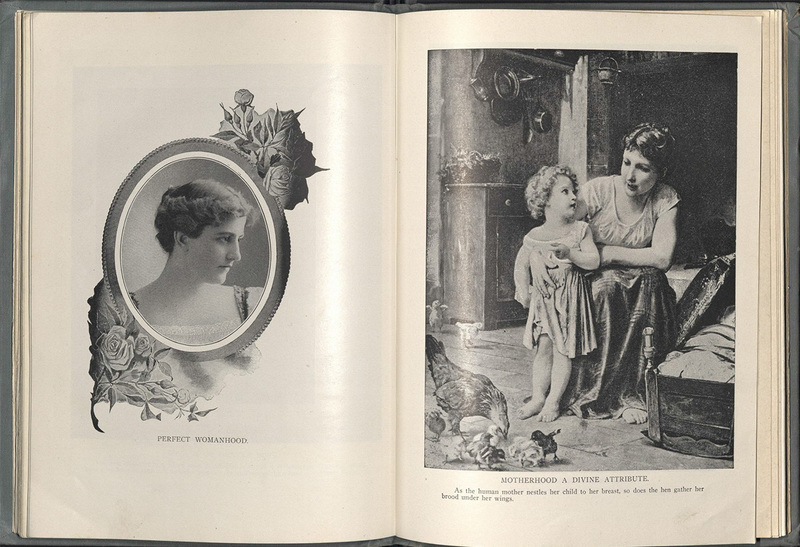 While much has changed since Mother's Day was officially enacted, we continue to celebrate and revere individuals who embody the essence of motherhood.